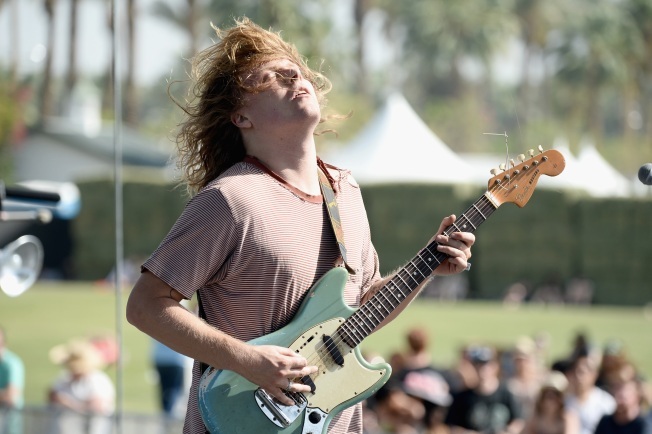 I'm not a musician, never have been, but when I look at a musician like Ty Segall, I can only wonder, "What have I been doing with my life?" The 28-year-old has eight albums under his belt, and shows no signs of slowing. This tour is sold out in nearly every city where it stops, though there are still a handful of tickets left for Wednesday night if you call the Belly Up box office. Meanwhile, Reel Big Fish bring their skankin' party to the House of Blues, and Taurus Authority return for their Wednesday night residency at Bar Pink, while The Tip headlines at Soda Bar. The big night, however, is at the Casbah. After the passing of David Bowie, the sense was immediate that the Casbah would put something together in memorium. So expect Ziggy Shuffledust and Schizophonics, plus tons of people who want to sing their hearts out in honor of an artist and musician who affected so many.